ANOS Western Electric 274a Full Wave Rectifier. 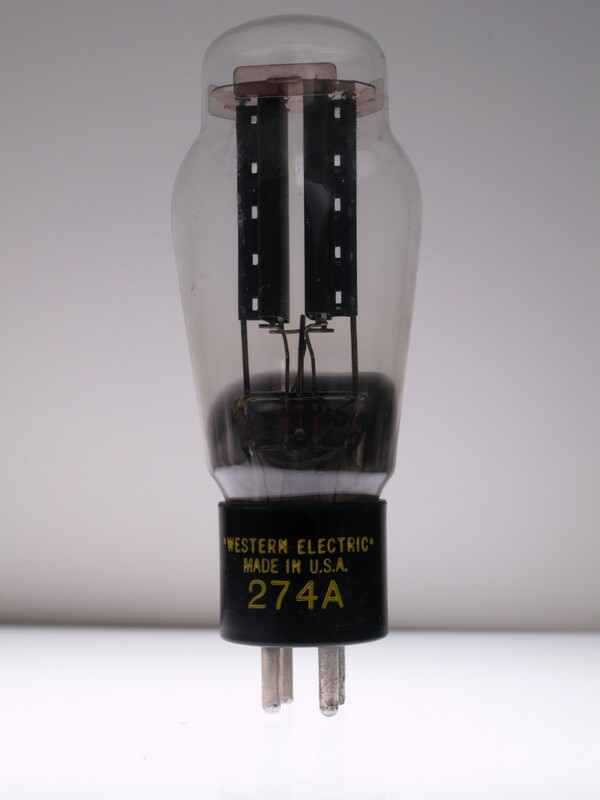 Almost NOS Western Electric 274A, full wave rectifier. Amplitrex AT1000 tested and at or above WE specs.